Last week the Social Mobility Commission published their annual State of the Nation report, which drew particular attention to the various social mobility hot and cold spots across Britain. The report argues that growing up in one of these areas can be one of the biggest factors in how well a child does in life, and described a huge gap between London and the rest of the country, with young Londoners being ‘far more likely to progress into a professional or managerial job as an adult.’ Whilst we welcome these findings, and recognise the quality of many London state schools, we believe that the idea of viewing big cities as social mobility hotspots does not necessarily capture the experiences of the many 16-25 year olds that we serve. Social mobility and the inequalities between young people can often be more complex. In London, 56% of young black men are employed, compared to 81% of young white men (Trust for London, 2013), and young black graduates are also more likely to be unemployed a year after graduating. When looking at overall worklessness in the city, Pakistani or Bangladeshi ethnicity had the highest unemployment rate in 2016 at 46% (Trust for London, 2016), whilst those from BAME backgrounds are far more likely to be underemployed, and underrepresented in top professions (Equality and Human Rights Commission, 2016). 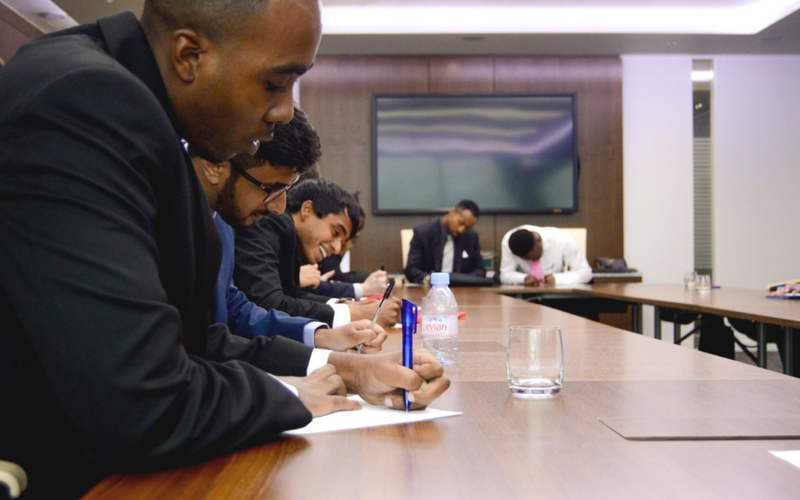 Through our work, we meet hundreds of talented and bright young people each year, many of whom have attended top universities, and yet still struggle to compete in the job market with their more privileged counterparts, many of them suffering with lower aspirations and confidence, and fewer professional networks or role-models. The report does recognise how London’s high housing costs, and high levels of low-paid workers, impact upon life chances in the capital and with additional challenges faced by BAME youngsters in the labour market, there is still a long way to go before we would call areas of London with high levels of deprivation, social mobility hotspots.